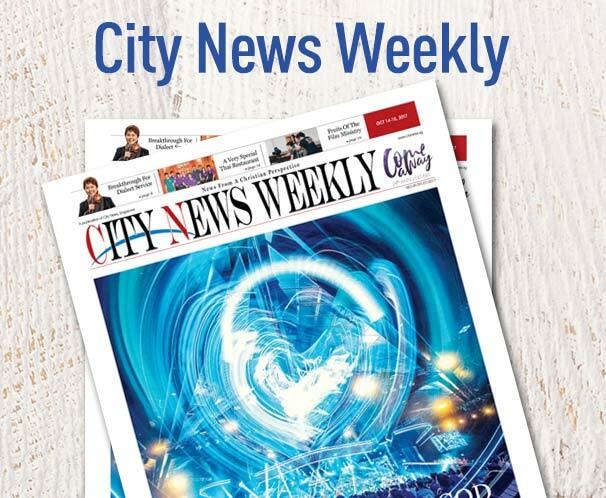 Raves are loud by nature—and the annual Rave Camp organized by City Harvest Church’s Emerge Poly Society usually is. This year, surprisingly, the theme and focus of Rave Camp was the “Still Small Voice”. 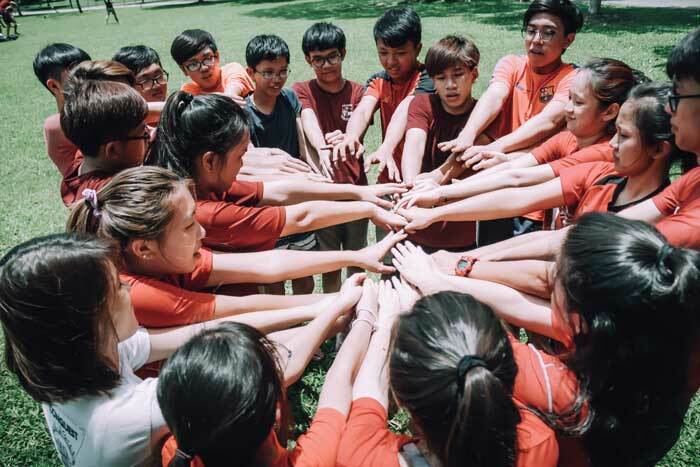 The Polytechnic students in CHC form the Emerge Poly Society; Rave Camp is their annual camp organized for building friendships, creating memories and. most importantly. encountering God. 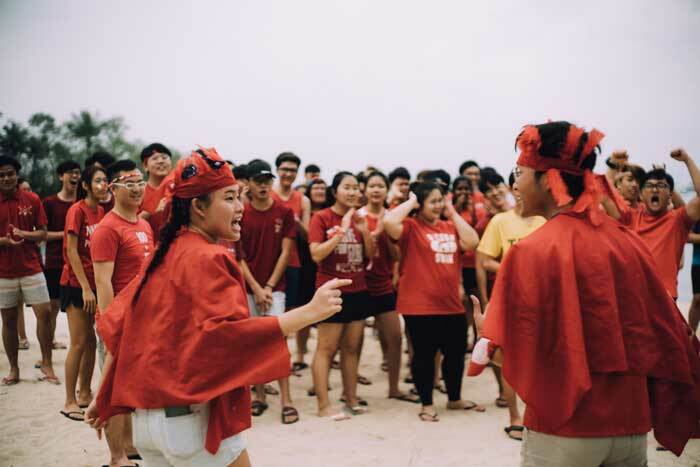 The Emerge Poly Society committee, made up of the church’s pastoral supervisors, hopes that Rave campers would bring the presence of God back to their campuses. 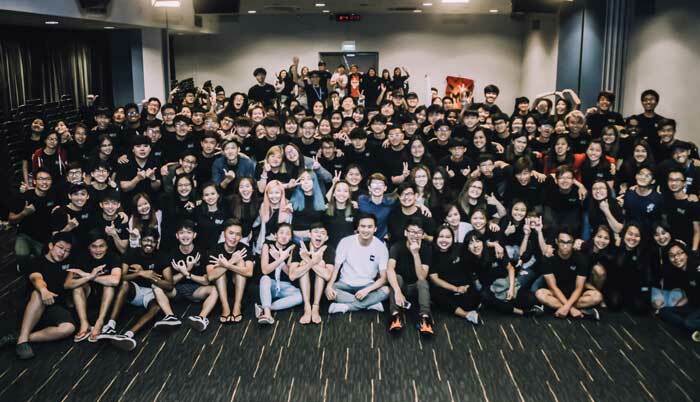 This year’s Rave Camp took place from Mar 12 to 14 on Sentosa and at CHC’s Jurong West campus. 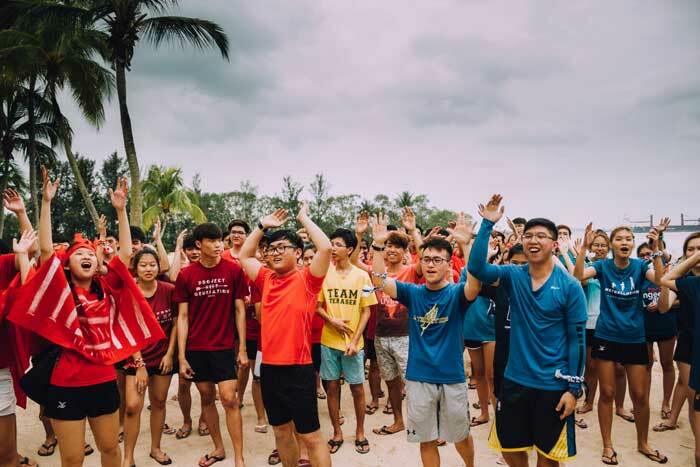 The camp started on Siloso Beach, Sentosa where campers from the two teams, Aetos and Imara, gathered for introductions and to practise their house cheers. The campers spent the rest of the day engaging in icebreakers like “Blow Wind Blow” and station games—a number of different games located at different stations. This year, the station games presented to the campers involved much creativity. The campers had to think out of the box for the fastest solutions and the most efficient ways to earn points. They could even present their cheers to the committee members to earn “power-ups”. After the enjoyable games, the youths gathered for a message. Pastoral supervisor Catherine Lee preached about “going in the strength that is yours”, sharing from the book of Judges about Gideon, a man who felt unqualified for God’s work. In Judges 6:14, God said to Gideon, “Go in this strength that is yours. Save Israel from Midian. Haven’t I just sent you?” She encouraged the campers that God often uses the unqualified and all He requires of His people is for them to work according to the strengths that they have. The second day saw the campers waking up to morning devotions with respective campus leaders. Later in the day, both teams went to Pioneer Stadium to continue with more station games. These games had one common objective: to build unity among the team members. Apart from the station games, the campers also competed in a mass game where the two teams came up against each other. The house that survived the “zombies” won. That night, CHC’s pastor, Wu Yuzhuang preached about the five stones—just like David’s five smooth stones that were his weapons against Goliath—that youths have to have in their lives: the stone of the past, the stone of prayer, the stone of priority, the stone of passion and the stone of persistence. Zhuang emphasized the importance of having the tears of burden and prayer. “A dry-eyed church and a hell-bound soil will never experience revival,” he said. On the last day of Rave Camp, the campers started the day with a Spirit-filled morning devotion with Chian Ting En, the house commander. The campers then moved on to their last session of station games. On the final night, pastoral supervisor Wayne Choong preached a message titled “There Is More”. He reminded the campers that no matter what they are going through, God will always have more in store for their lives. After three days of presence-filled sessions and fun-filled games. The campers were all blessed in different ways.